The Southern Painting Family includes a carefully chosen group of qualified trade contractors, all of whom are bonded and insured. 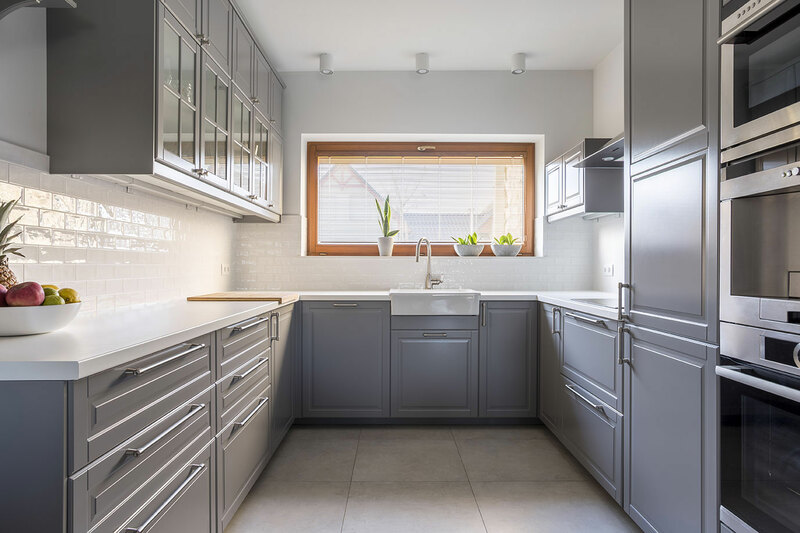 These discriminating and dependable professionals are cautious and neat, with the skills and expertise necessary to meet all your requirements, whether interior or exterior. 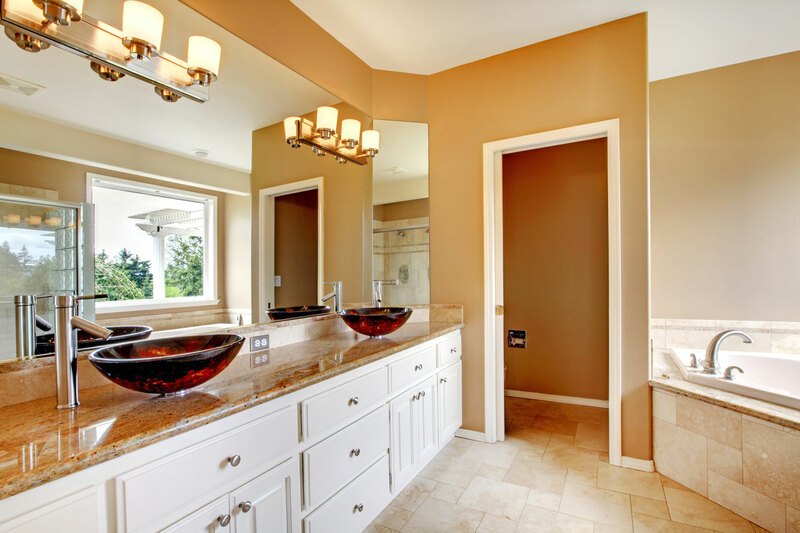 Our professionals are also experts in custom painting, faux finishes, staining, drywall, and repair services. 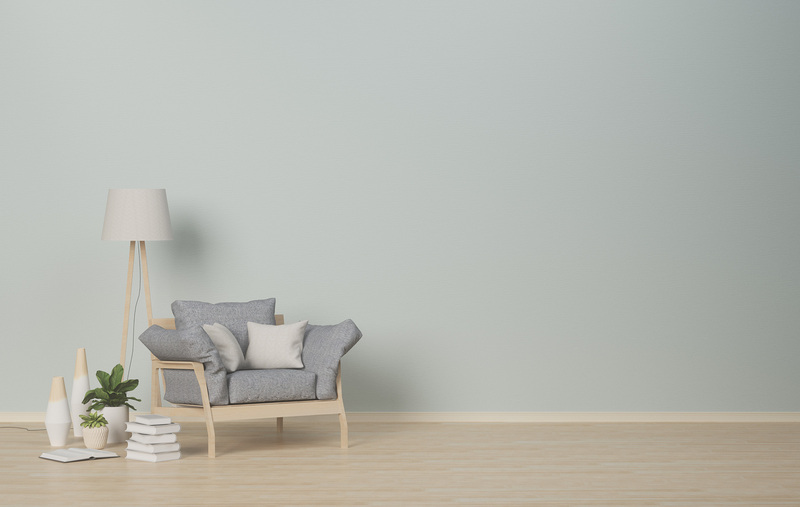 At Southern Painting, our goal is to satisfy all your needs and offer a variety of residential and commercial services. In order to assure a successful and quality painting experience, we use only premium paints and supplies, such as Sherwin-Williams. If you wish, we can also offer the services of a color consultant to help you match colors and work with you to apply samples. At the end of the job, we will also help you record your product and color choices for future reference. 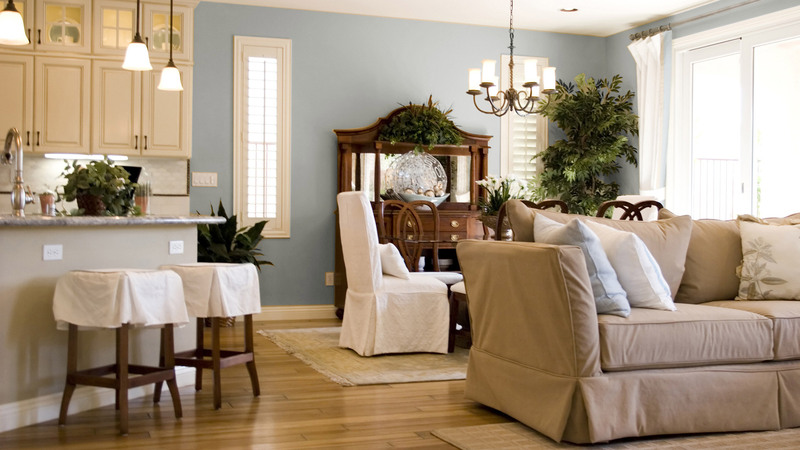 Southern Painting offers the following services performed by crews of Professional Painters. Click on a service for more information. The following services are not offered directly, but rather through our extensive Referral Network and Affiliates Program. Contact us for more information. 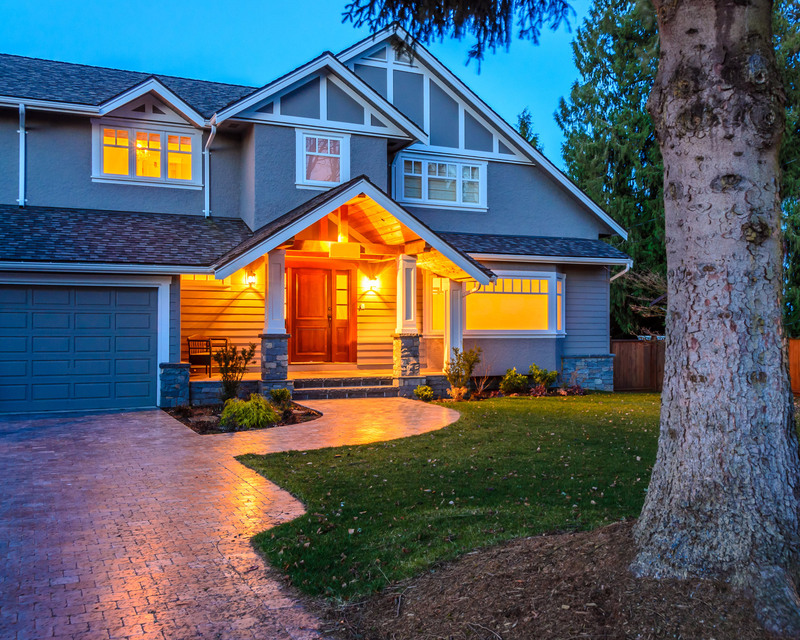 Power Washing Only Power washing is a standard part of preparation for exterior painting, and may be contracted for additional areas such as driveways and patios as part of an exterior paint job. Jobs requiring power washing only are typically referred to a power washing specialty company. Faux Finishing Faux painting requires a very slow-going, artistic mind-set that is almost a direct opposite of the way “regular” painters work. It works well to have Southern Painting put down a base coat for a faux artist to use as a canvas for the value-added artistic work. Southern Painting recommends interviewing faux artists to make sure that their artistic vision is a good match for what you really want. Southern Painting can provide referrals to a number of talented faux artists. Door Replacement Door replacements require a carpentry skill level that surpasses the general carpentry skills of the painters. Southern Painting has referrals for carpenters who can handle more complicated work such as door replacement. And, of course, we will be more than happy to paint or stain the new door once it is installed. 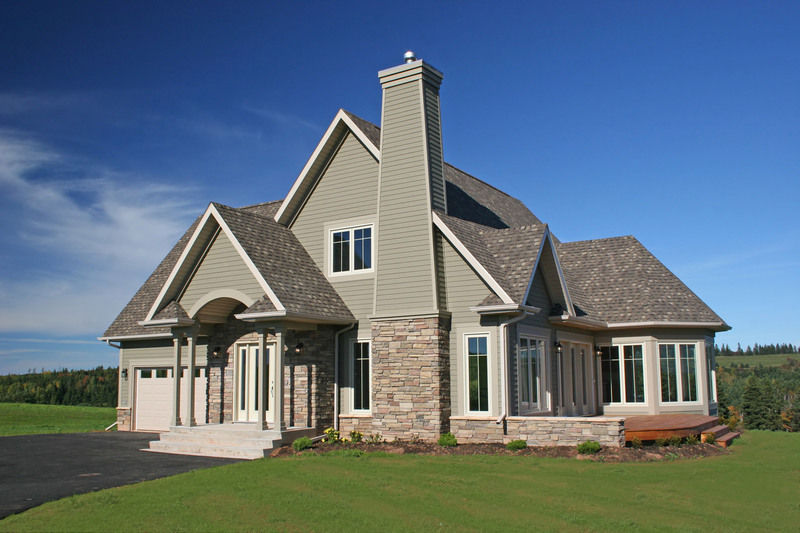 Trim Carpentry Like door replacement, trim carpentry requires a skill level that is beyond most painters. To look right, trim cuts and mitre joints must be precisely measured and cut. Southern Painting has referrals to carpenters who do outstanding trim work. Once the trim is up, we can come in and putty/caulk it, prime (if necessary), and paint.